The defense team of Armenia’s second president Robert Kocharyan has released a statement, saying that the investigator of the Special Investigation Service has denied the petition of the defense team filed on January 9 to stop the criminal persecution against Armenia’s second president Robert Kocharyan. The investigator claimed that the charge has been filed based on enough proofs and there are no circumstances excluding the criminal persecution. 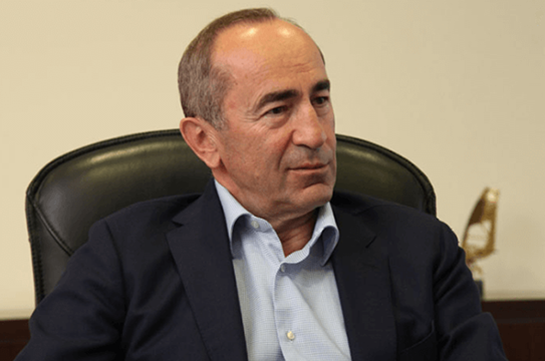 The petition said that the charge filed against Kocharyan under the article 300.1 of the Criminal Code is illegal. As to whether he could do it unintentionally, the MP said, “I cannot make judgments, let us wait will the end of the preliminary investigation and the people will be informed about it,” she said. 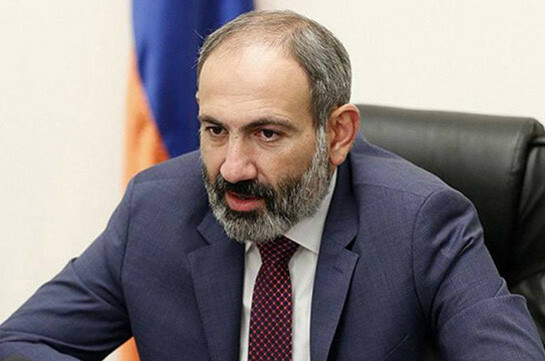 Pastinfo reports that he demands annulling the conclusion the commission made on March 18, 2019 which says that Sanasaryan has violated ethics rule fixed in the law on Public Services.